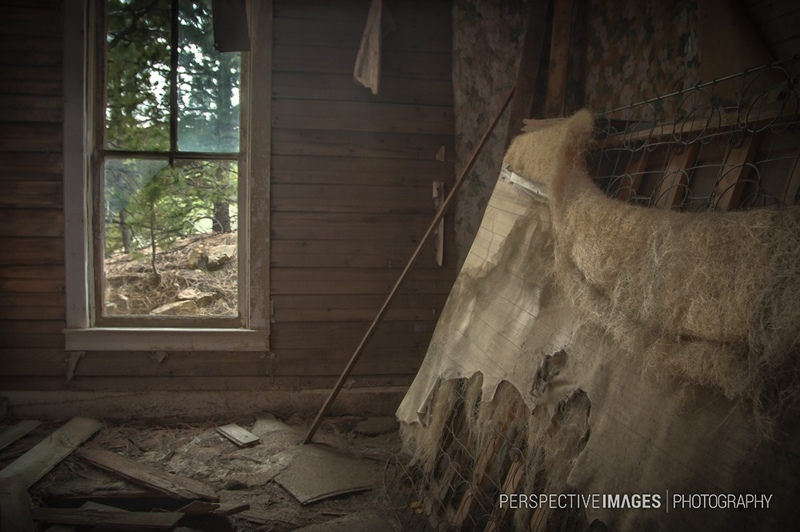 Inside an abandoned house near Central City, CO. The fabric on the mattress is naturally decaying with time, it’s almost like it’s dripping off of the springs. From the decor and fixtures in this property, I’d guess it’s been abandoned since the 1960’s. I loved this warm/serene light. The presence of the window, show us that all isn’t lost and abandoned. Long time, no see. You are still visiting old abandoned places. This one is a testimony to lives lived in the past. Why is the place not owned any more. A question I asked myself when coming across abandoned houses (structurely fit) in Ireland recently. If those walls could talk! I bet it felt a bit creepy, Will…..